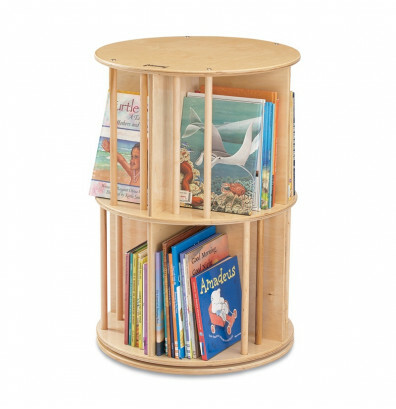 Jonti-Craft Book-go-Round display stand features 8-section storage for books. 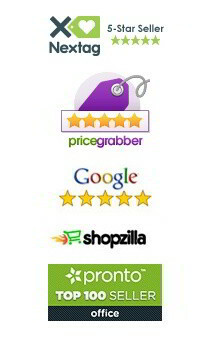 Preschoolers can easily browse the revolving display. Dimensions: 22" W x 22" D x 32" H.
Jonti-Craft 3558JC Book-go-Round display stand offers a durable Baltic Birch plywood construction with an ultraviolet (UV) acrylic coating that resists yellowing. Surface resists permanent markers and wipe away cleanly. 8-section storage revolves for easy browsing. Rounded edges promote safety. Preschoolers can reach their favorite titles. Well suited for school environments.